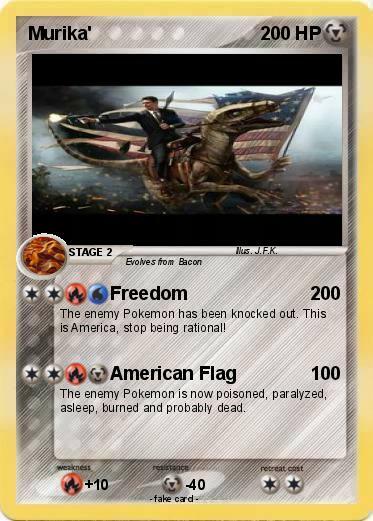 The enemy Pokemon has been knocked out. This is America, stop being rational! The enemy Pokemon is now poisoned, paralyzed, asleep, burned and probably dead.